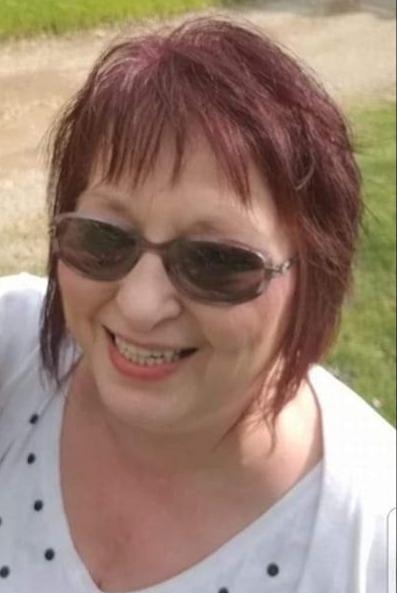 Obituary for Karen L. Simmen | Jobe Funeral Home & Crematory, Inc.
Age 60 of McKeesport, passed away unexpectedly at home on April 8, 2019. Beloved sister of Dale (Max) Woodhall. Loving aunt to Jaime Thomas, Bobby Cunha, and Carl Cunha. Also survived by her longtime companion, Bill Harp. Preceded in death by her parents, Henry and Mary Elizabeth (Gregg) Simmen; sister, Gail Cunha; and nephew, Henry Woodhall. Karen worked as a desk clerk at North Versailles Bowling Center for over 40 years. Friends will be received Thursday from 2-4 and 6-8 p.m. at the JOBE FUNERAL HOME & CREMATORY, INC. corner of Shaw & Triboro Avenues, Turtle Creek (412-823-1950) A Celebration of Life will be held at a later date. www.jobefuneralhome.com.